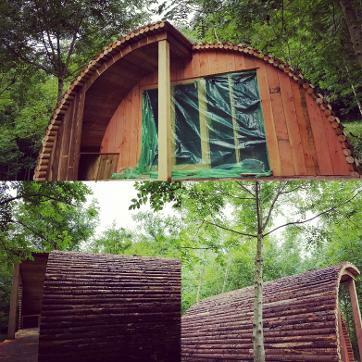 2 luxury wooden lodges set within 12 acres of woodland with ensuite facilities. 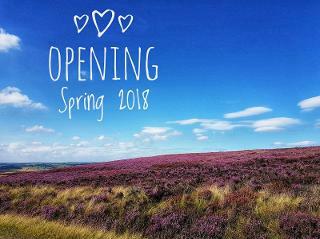 Stunning views over the North York Moors National Park and a 10 minute drive from the beach. Each lodge has full linen service, TV, double bed, flushing toilet and shower, electric heating, double glazed windows and doors, kitchen, sofa, bistro table and chairs, fire pit and a double hammock.